Being the 2nd highest en bloc so far in 2018, a joint venture between China-based Yanlord Land Group and one of Singapore’s leading property group MCL Land have finally snapped up the freehold Tulip Garden for $906.889 million or $1,790 psf ppr with no development charge payable. The Tulip Garden en bloc was supposed to be completed back in April 2018, however, reports surfaced after a few months indicating that the collective sale might fall through as the total number of units planned by the developer had not received approval from the authorities. On 01 February 2019, marketing agency Colliers International has officially announced the en bloc sale of Tulip Garden has been completed. 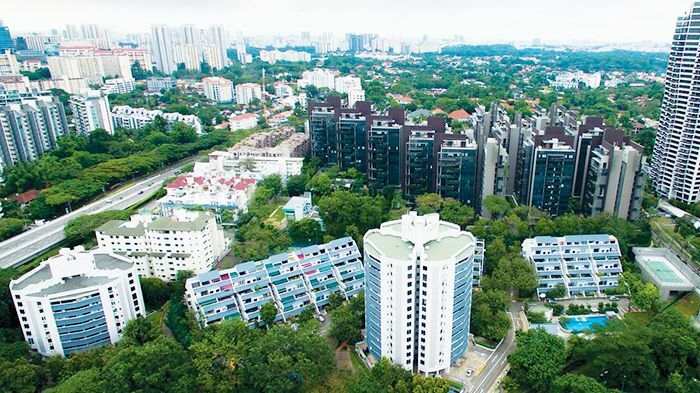 Tulip Garden was initially being put up for en bloc in February 2018 and the eventual sale price was noted to be 20.4% above the initial base price of $753 million and each owner is expected to receive a sales proceed between the range of $4.3 million to $7.6 million. Tulip Garden en bloc is also noticeably higher than the recent en bloc deals within the area – including Hollandia condo for $1,703 psf ppr, The Wilshire apartment for $1,536 psf ppr and the most recent The Estoril for $1,654 psf ppr. Comprising of 162 residential units and 2 shop units, Tulip Garden is located in District 10 of Singapore and is within close proximity to Holland Village and also one of the nation’s good class bungalow enclaves. According to property developer Yanlord, the future new launch at Holland on the 316,708 square feet site (with a 1.6 plot ratio) of Tulip Garden could possibly yield a maximum of 670 private homes – up to 12 storeys tall (due to the allowable height limit). 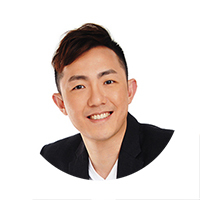 It was also mentioned by Yanlord that Singapore’s residential property market presents an excellent opportunity for developers who are seeking to develop additional opportunities for growth and hopes that with its capabilities and strength in property developments, the group hopes to develop the freehold Tulip Garden site into a new landmark property project – which will be its maiden freehold high-end development in Singapore. As for MCL Land, this is their 2nd collective sale acquisition since clinching Eunosville back in 2017 for $765.78 million. So far in 2018, Pacific Mansion in River Valley remains the highest collective sale – acquired by GuocoLand for $980 million.